SOCIAL MEMBERSHIP INCLUDED IN LISTING PRICE. Condo can be rented furnished or unfurnished, ANNUAL or for a SEASON. Contact Listing Agent for a seasonal price. Washer/dryer ARE IN THE UNIT, tankless energy saving water heater, updated bathrooms and kitchen, ceramic glazed tile through, nearly new ac system with the air handler, new compressor and circular duct. 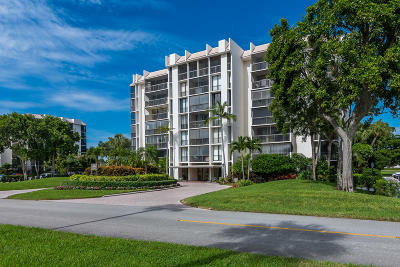 Condo is also offered for sale. Lease to buy options are available. 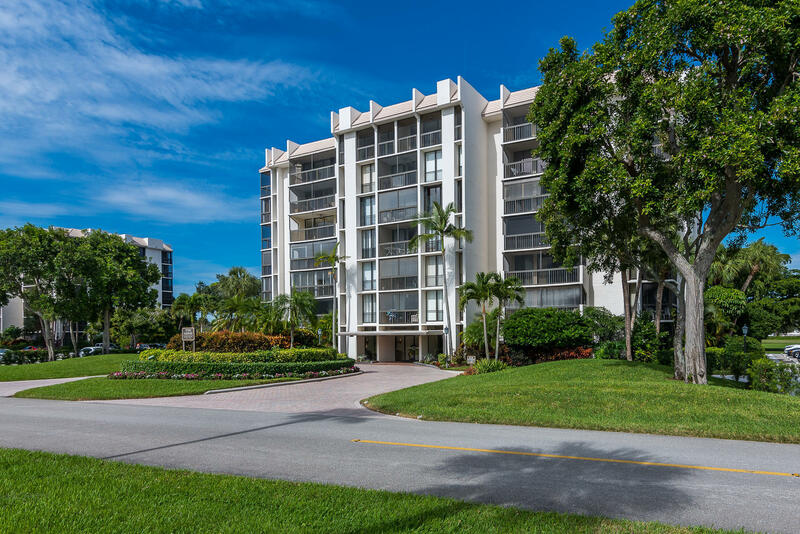 The award-winning Boca West Country Club offers a resort-style ambience that's perfect for an active lifestyle.